New European Union data protection laws take effect on May 25 to protect users' online information, in what Brussels touts as a global benchmark after the Facebook scandal. The laws will cover large tech companies like Google, Twitter and Facebook that use personal data as an advertising goldmine, as well as firms like banks and also public bodies. One major change is that consumers must explicitly grant permission for their data to be used, while they can also specifically ask for their personal information to be deleted. 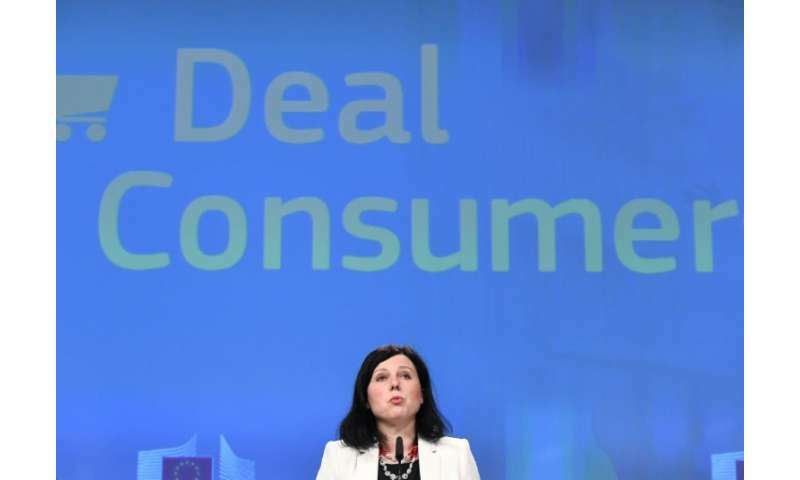 Firms face huge fines of up to 20 million euros ($24 million) or four percent of annual global turnover for failing to comply with the EU's General Data Protection Regulation (GDPR). "It's your data—take control," the European Commission, the EU's executive arm, urges the bloc's 500 million citizens in guidelines for the new rules. The case for the new rules has been boosted by the recent scandal over the harvesting of Facebook users' data by Cambridge Analytica, a US-British political research firm, for the 2016 US presidential election. 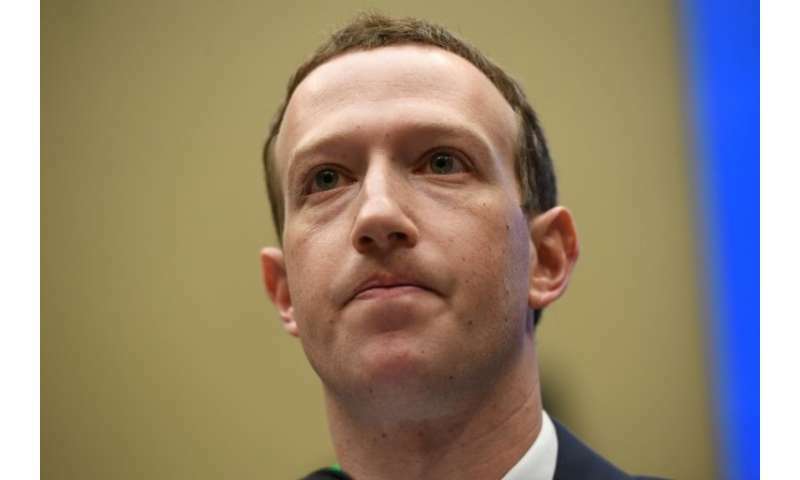 Facebook chief Mark Zuckerberg told US lawmakers last month the firm plans to fall into line with the EU rules as it seeks to rebuild its reputation after the breach, which affected 87 million users. The scandal has proved a godsend for the EU. EU Justice Commissioner Vera Jourova told AFP in an interview that the incident fueled "a campaign" for the new European law in a way that she could never have done. She said the EU was setting a global benchmark for data protection as many Americans who once criticised Europe as too set on regulation now see the need for the GDPR. The Facebook scandal showed "that we really are living in the kind of jungle where we are losing ourselves," the Czech commissioner added. But not everything has run smoothly. At least eight of the 28 EU countries will not have updated their laws by May 25. The lack of preparedness comes despite the fact that the new laws were officially adopted two years ago, with a grace period until now to adapt to the rules. This "will create some legal uncertainty," Jourova said, blaming countries for neglect rather than resistance to the law. In Germany, the chamber of commerce and industry expressed fears smaller companies may react defiantly to what they call "excessive red tape" under threat of fines. The new EU law establishes consumers' "right to know" who is processing their information and what it will be used for. Individuals will be able to block the processing of their data for commercial reasons and even have data deleted under the "right to be forgotten." They will have to be warned when there is unauthorised access, with the law establishing the key principle that individuals must explicitly grant permission for their data to be used. Parents will decide for children until they reach the age of consent, which member states will set anywhere between 13 and 16 years old. In return, EU officials argue that digital firms will benefit from regulation that restores consumer confidence and replaces the patchwork of national laws. European leaders have backed the new laws. French President Emmanuel Macron said in a speech in Germany last week that he welcomed the "brave choice" of the new law, calling it a cornerstone in a new "digital sovereignty."